Make sure you pack plenty of food and blankets for your picnic! 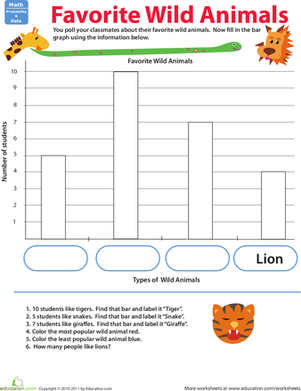 Discover the best picnic spots while learning the basics of creating a bar graph. Your child will also learn about mode and data interpretation. Before putting on those hiking boots, you might want to find out which spots are the most popular. 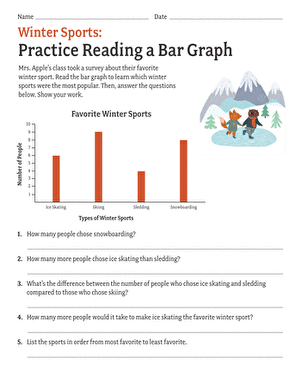 Grab a red crayon and complete this bar graph.